Why invest in a Penafiel property? Penafiel is a land rich with not only great deal of monuments and attractions but is also with many cultural events and traditions, many of which will undoubtedly add to your second-home ownership experience in the municipality. Penafiel property enjoys relatively low proximity (approx. 30min. by road) to the city of Porto but stands in a beautiful location where the Tâmega and Douro Rivers meet, and nature thrives. 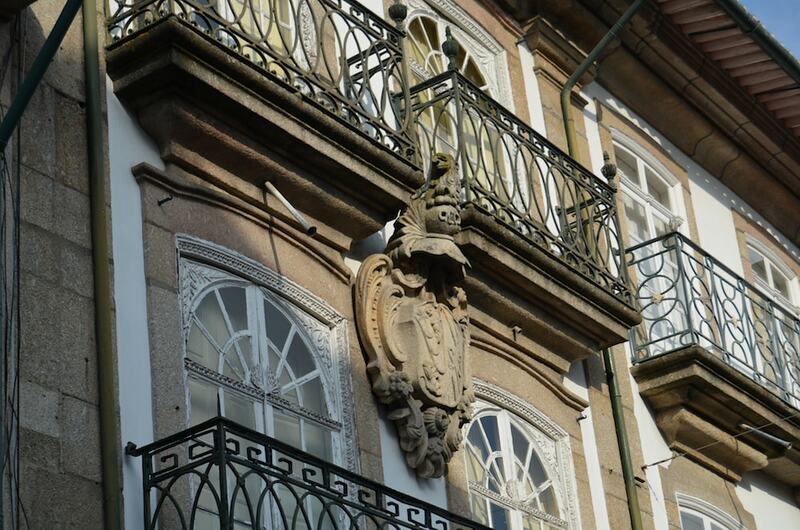 If you are looking for a welcoming Penafiel villa in the iconic hills of the Douro River or real estate closer to nature than what the city of Porto can offer, Penafiel is a wonderful municipality to acquire your second home. The non-habitual tax residents (NHR) that have especially attracted Europeans such as Swedes, Germans, British and French citizens to Portugal and Porto; and also the highly sought-after Golden Visa program, available for internationals willing to invest in the country. If you want to invest in a real estate in Penafiel, you will be pleased to know that the prices here are a bit cheaper than in Porto. Apartments costs an average of Average price per sqm. in Penafiel €945 -1% properties#: 65 last change on: 19 Apr 2019 €945 per sq. meter, while houses costs an average of Average price per sqm. in Penafiel €739 -1% properties#: 301 last change on: 19 Apr 2019 €739 per sq. meter. There are also some investment opportunities in the area for Average price per sqm. in Penafiel €1,008 0% properties#: 49 last change on: 19 Apr 2019 €1,008 per square meter. The most renowned real estate agencies in the area are ERA, followed by RE/MAX, Century21 and lastly Keller Williams. 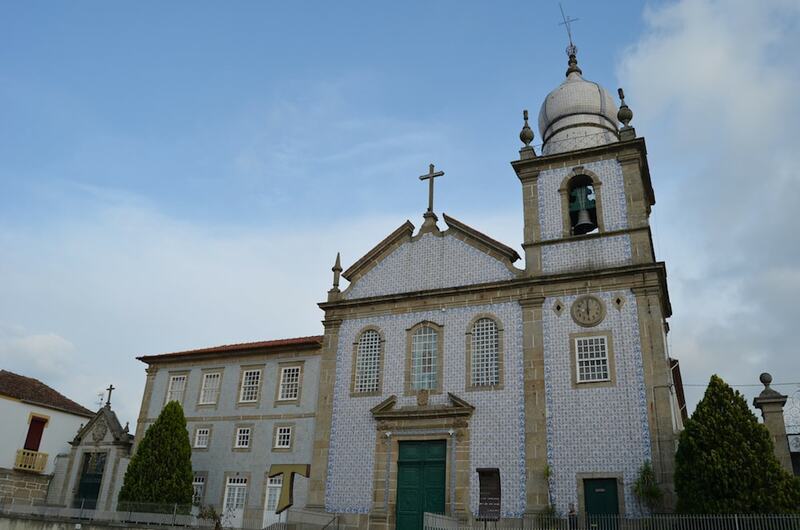 Penafiel is one of the most sought-after interior municipalities in Porto, as it has a fantastic mix of cultural activities, natural beauty, historical landmarks and overall safety and fulfillment that many international citizens seek when looking for a second home in the Porto district. Likewise, Penafiel property has an appealing price vs. quality rating for those wishing to invest. Culturally the area is home to some unique festivities and activities that keep the communal spirit of the municipality alive and well. The celebrations “Endoenças de Quinta-Feira Santa” that happen in the spring on the Entre-os-Rios town are particularly of note as they offer a fantastic visual spectacle, fruit of the thousands of candles lit throughout the town, near the Douro and Tâmega rivers. Regarding activities related to nature and sports, Penafiel offers quite the experience. There are plenty of hiking and bicycle trails around the local natural landmarks and historical sites that make exploring the municipality a more enjoyable journey. Also, the close proximity to the Tâmega and Douro rivers makes Penafiel one of the Porto’s municipality with a watersport community. Excellent source of adrenaline if you are into that sport. Although the municipality itself doesn’t have a golf club, a mere 20 minutes from Penafiel, in neighboring Paredes, is the “Paredes Golf Clube,” perfect for some relaxing time. After a thoughtful analysis of the market data, and of what a Penafiel property has to offer regarding activities and culture, you’ve decided to make the move of acquiring a second-home in Penafiel, but you’re wary that the municipality is to rural to have the services and business opportunities you need? Fear not, as the area not only has all the essential services (Hospital, Police and Fire departments) but also is very well connected to the rest of the district and to the city of Porto, by a series of motorways. The Sã Carneiro Airport (OPO) is 35 minutes away from Penafiel by road, as is the city of Porto itself, which is relatively quick. Business-wise the area is best known for the agricultural investments in vineyards of Vinho Verde, but also in the transformative industries. It offers attractive tax incentives for those willing to invest in its economic growth. 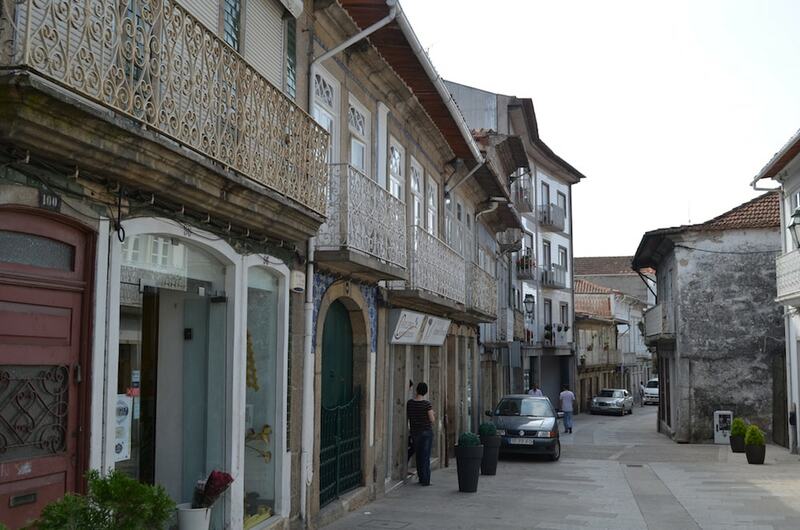 All-in-all Penafiel, like most of the interior regions of Portugal, is often overlooked when it comes to investing in a second home or a business. In reality, it may actually surprise you in terms of having a superb quality of life and also being a sound and wise investment to make, due to the close proximity to the ever-growing Porto, thus being cost-effective, and to the region unique opportunities in wine-making.